Home Cleanse is an Allergy UK Consumer Care award winning trigger spray. 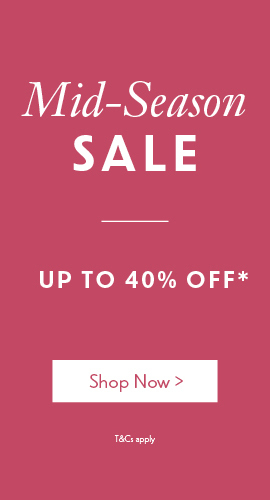 It is made with Eucalyptus and Quaternium salts, and can be used to treat mattresses, sofas and soft furnishings to denature and neutralise dustmite allergens and pet residue. It is especially recommended for the bedding of those who suffer from dust mite allergies. Can also be used on pet bedding. 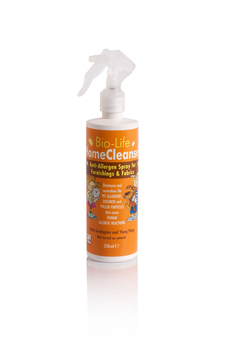 Home Cleanse is part of an Allergy UK approved range of allergy preventatives. Bio-Life International Ltd have specifically developed this exciting range of new product to protect against allergic reactions to dust mites, pets, moulds and pollen. All Bio-Life products have been awarded Allergy UK's Allergy Friendly Product Award. Benzyl benzoate, PPG Buteth-26, PEG-40 Hydrogenated caster oil, Eucalyptus globulus leaf oil, Quaternium-26, Quaternium-22, Cananga odorata. Can this be purchased without a headboard and if so how much will it be for the trundle bed set. The Airsprung Quattro Full Length Trundle Bed Set does not include a headboard as noted in the description.